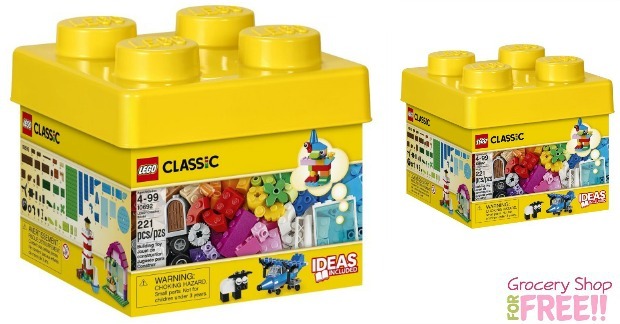 LEGO Classic Creative Bricks Just $11.99! You are here: Home / Great Deals / Amazon Deals / LEGO Classic Creative Bricks Just $11.99! Order these LEGO Classic Creative Bricks for just $11.99! This is the lowest price we have seen so grab it while you can and stash for when you need it!